Gone are the days you just grabbed your old-faithful polo out of your wardrobe and chucked it on. 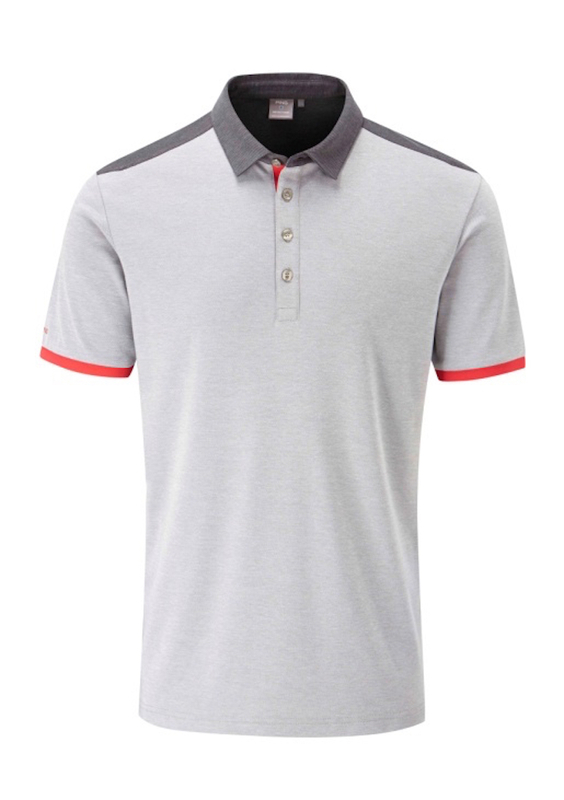 These days, the polo shirts on offer from golf brands are put through the kind of technological rigmarole previously reserved for NASA space suits. You're not just choosing a nice looking polo that you think will make you look a bit like Brandon Stone. 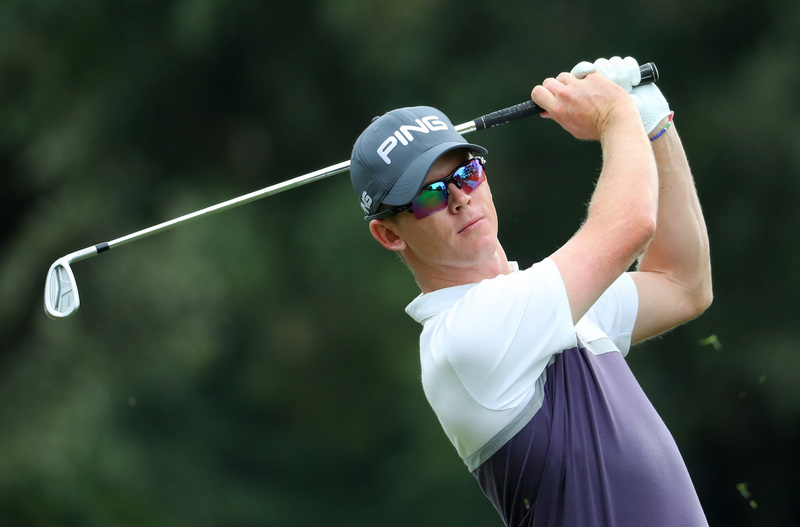 You're buying a tried-and-tested garment that has been through an exhaustive golf-polo-shirt-medical, involving stretching racks, saunas, ice baths and quite a bit of prodding with electric sticks.... Don't worry, you're still just as likely to look like Brandon Stone. 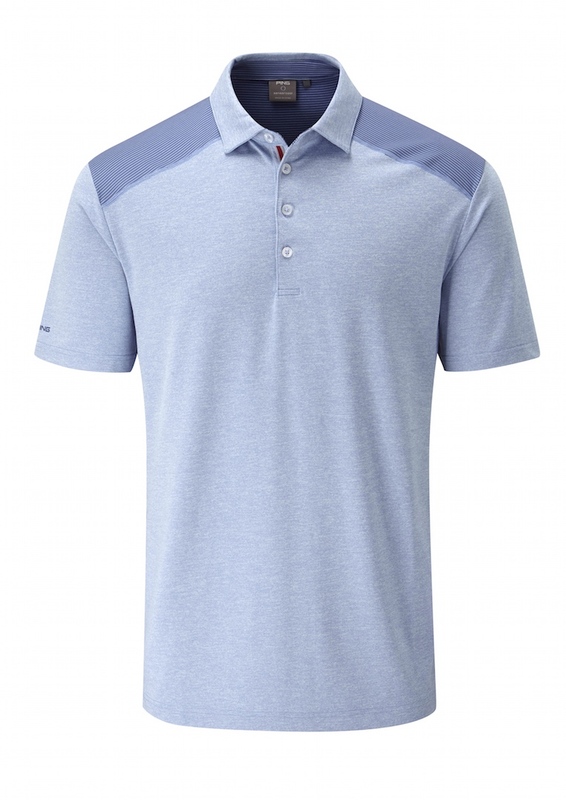 So when PING tell us they are launching their most comprehensive and technologically advanced polo-shirt range to date, you better listen up and smell the research. 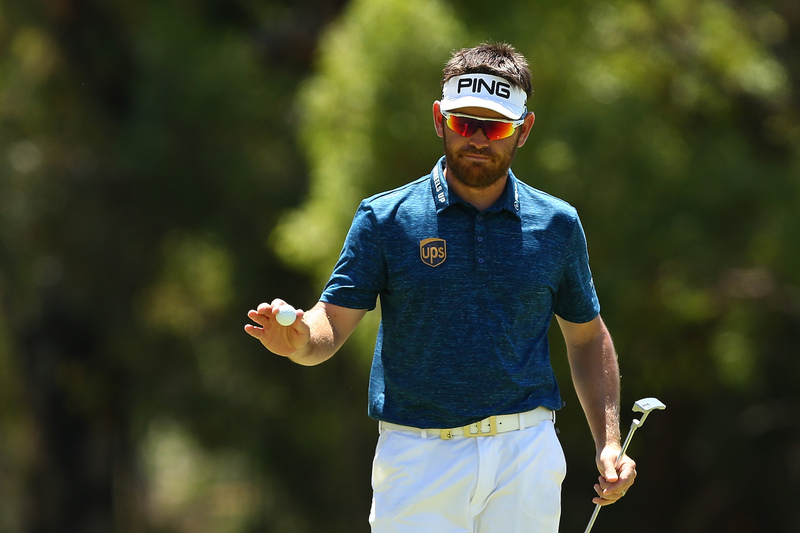 The new range demonstrates PING’s commitment to source and utilise the world’s finest performance driven fabrics, creating designs that are engineered to perform at the highest level for Tour players, including Open winnner Louis Oosthuizen and, yes, Brandon Stone. The collection’s flagship Brett and Harris designs incorporate COOLMAX® ALL SEASON fabric technology. This transports moisture away from the body to keep the wearer cool and dry on hot days (they call it wicking in the building trade, I believe – stops bricks getting too wet), while the fibre structure provides insulation on colder days, preventing you having to wear too many layers which as we all know, renders your golf swing unleashable in a phone box. 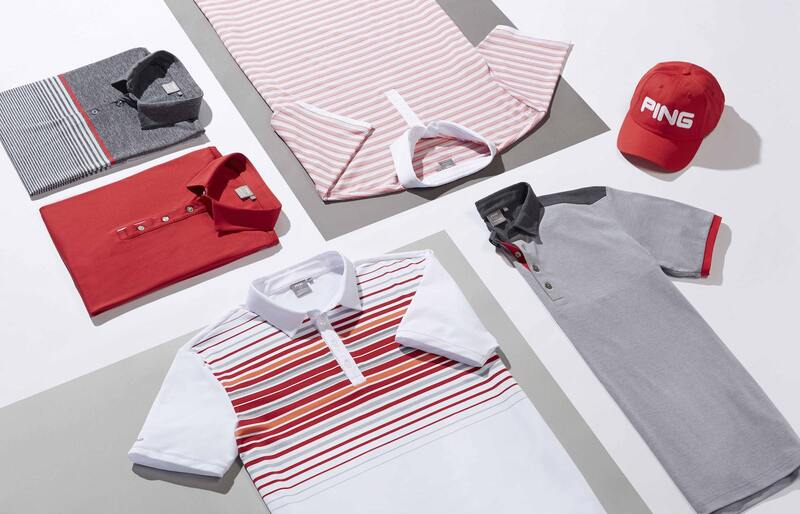 As well as being designed to enhance both comfort and performance in all playing conditions, the new collection features several new colour stories, including the eye-catching Mercury Rising palette, infused with a Rich Red throughout. 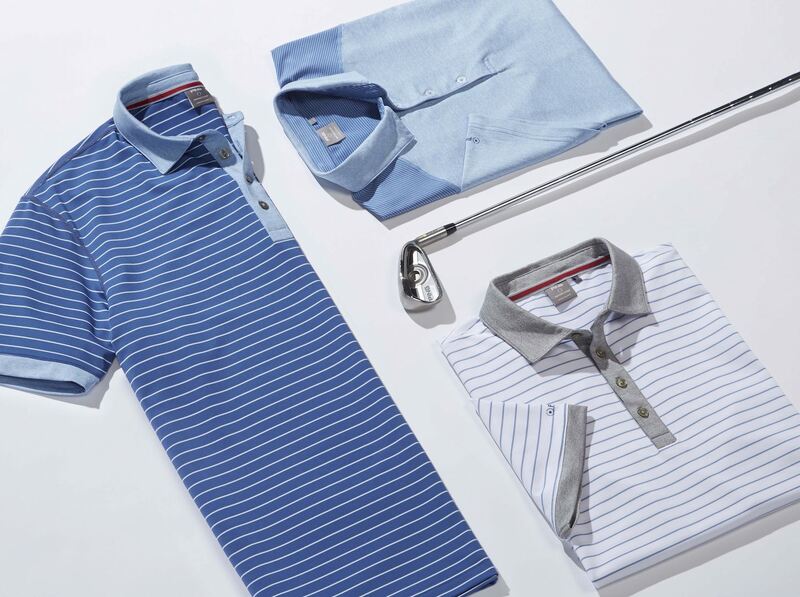 The Ronan and Easton polos benefit from a refined aesthetic and modern fit that is present throughout the range. There's nothing too lairy in this range as far as we can gather. 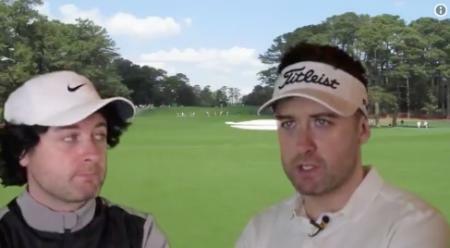 Instead, PING have concentrated on creating smart, cool designs that will inspire you to go and shoot the lights out. No two ways about it, if you look good, you feel good. Check out the full PING 2017 Polo technology story below. 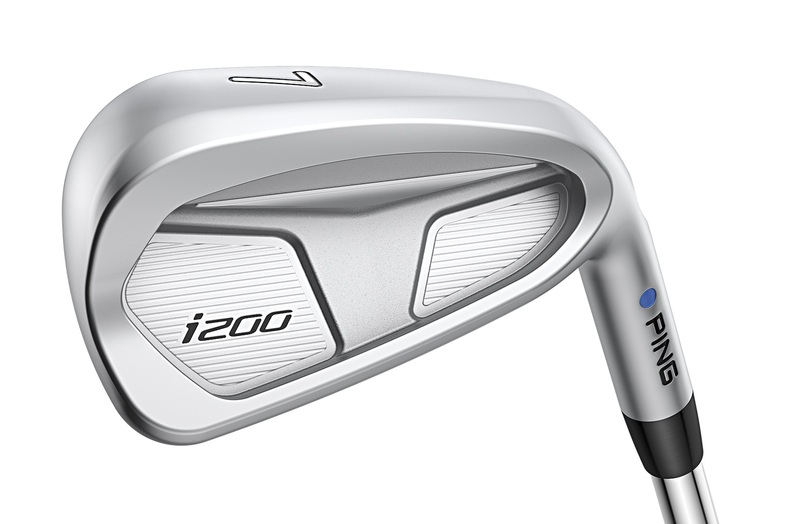 Get yourself some i200 Ping irons to go with your new shirt collection! Sensor Cool – Engineered to be worn next to the skin, Sensor Cool moisture moving technology draws excess perspiration from the skin. This will keep the golfer dry for the duration of a round and beyond, guaranteeing exceptional comfort levels in all conditions. 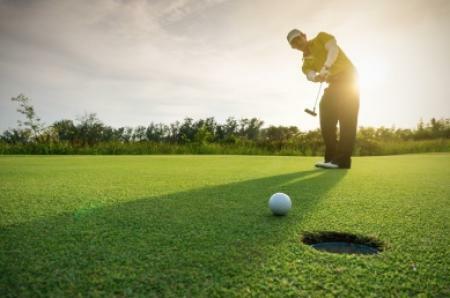 Each Sensor Cool garment is crease resistant and formed from stretch fabrics designed to complement the athletic movements made during a golf swing. Sensor Warm – Sensor Warm technology embodies a thermal layer designed to trap warm air and maintain a preferable body temperature. This layer also works as a barrier to resist wind chill and the subsequent affect it can have on a swing. Sensor Warm garments are designed to minimise weight and therefore distraction through the use of breathable and stretch fabrics. 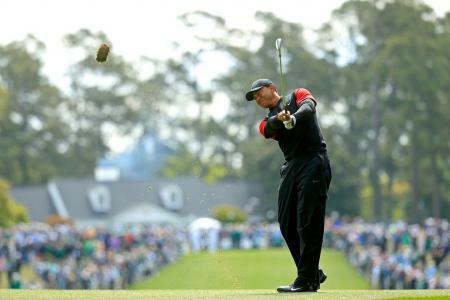 Such qualities also enable the garments to work with your body to respond to the demands of a round. Sensor Dry – This technology provides ultimate, long-lasting waterproof and windproof protection from all the elements. 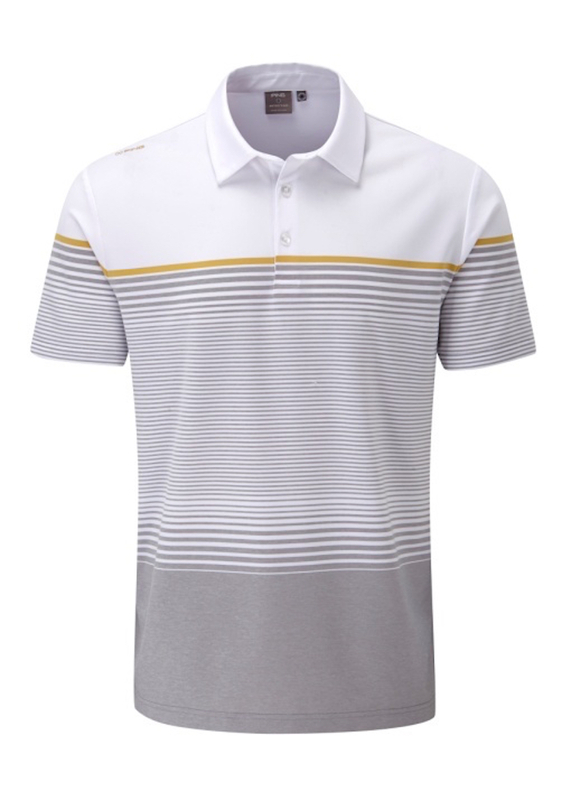 The garments incorporating Sensor Dry are air permeable and therefore truly breathable. 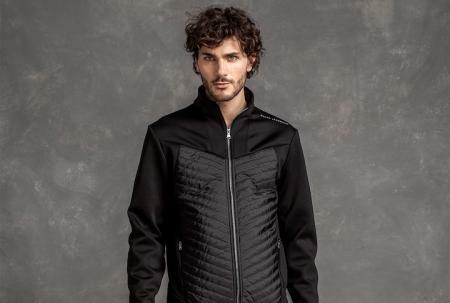 The outerwear is specifically cut in lightweight and noiseless fabrics to eradicate distractions often associated with weather protective garments, while the fabrics used hold stretch qualities intended to move with your body through the golf swing.